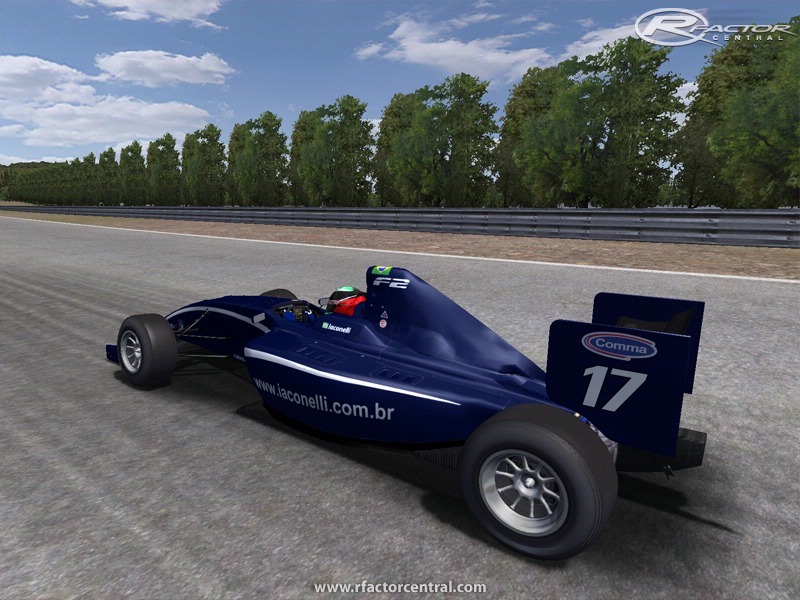 This isn't offline mod, this created is a legue edition, so in mod isn't talent files, all cars and drivers same. 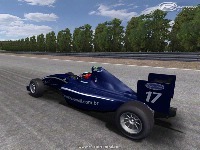 We didn't calibrate the AI, some tracks the AI is very slow. Warning! In this mod are 27 cars, so you need minimum 14 box for the racing. Warning! Don't use the boost more than 5-6 sec/lap. someone dl link just for the supension fix 1.01 ? I was greatly saddened by his death. He was a cute and nice guy. Only 18, it's too young to die!!!!!!!!!!!!!!!!!!!!!!!!!!!!!!!!!!!!!!!!!!!!!! when i download it, i install it to my game data vehicles, and when i play it, it comes up with a grey car with the word "temp" on the side of the car, why and how can i make it work? 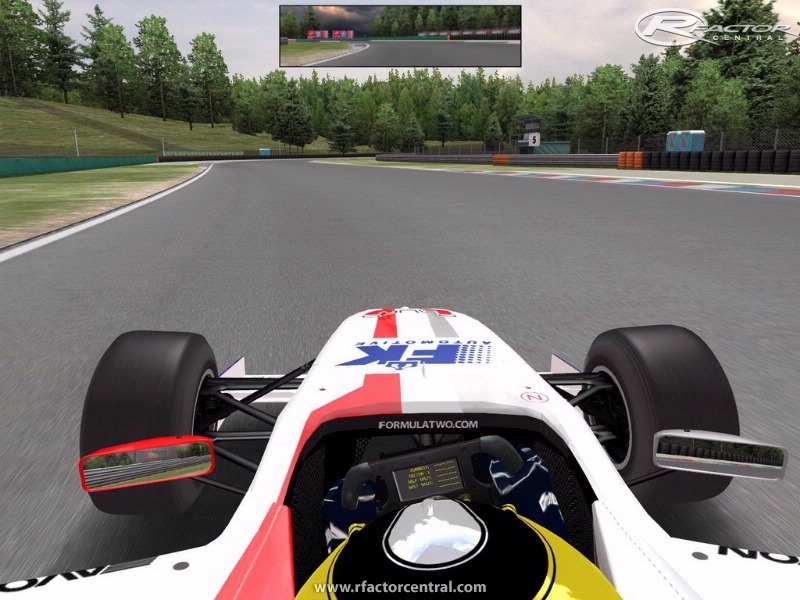 btw, can u install mods into the BMW sauber special edition of rfactor? Very nice mod though im still playing with the FFB to get a good feel. Any recommendations on Real Feel and Leo's settings? I observed that tire temps cant heat up and stay around 60C. Is this normal or some problem with the readings? Testing it on British GP. Thank you Ingy for replying. I did try shift+seatposition but nothing seems to work. It looks like one mirror faces down & the other faces out to far. No amount of adjusting will fix it. I thought it was a flaw in the mod. So nobody else has this problem? Just me? 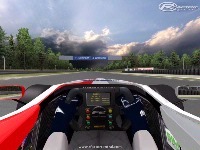 I really love this Mod but it is difficult to race without seeing what is behind you. Does anyone know of a way to fix the mirrors in this? 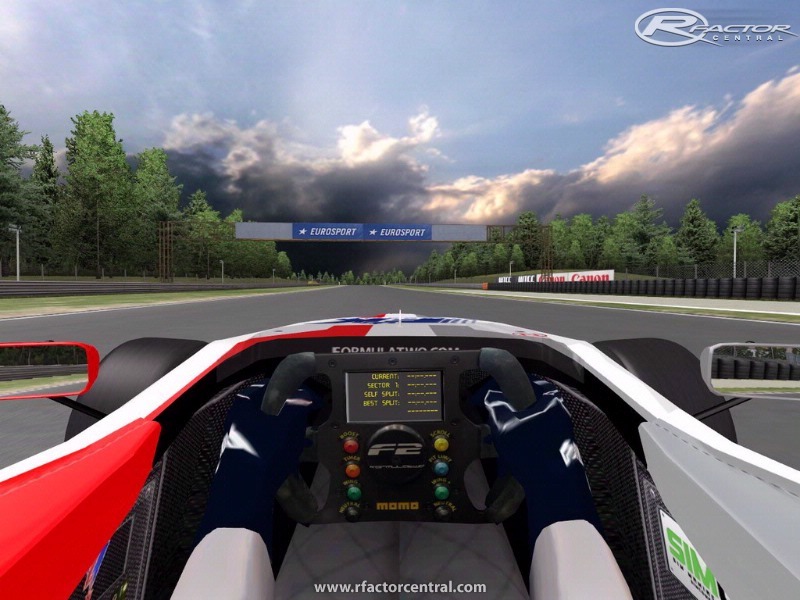 If that were fixed this would be one of the best open wheel mod in rfactor.